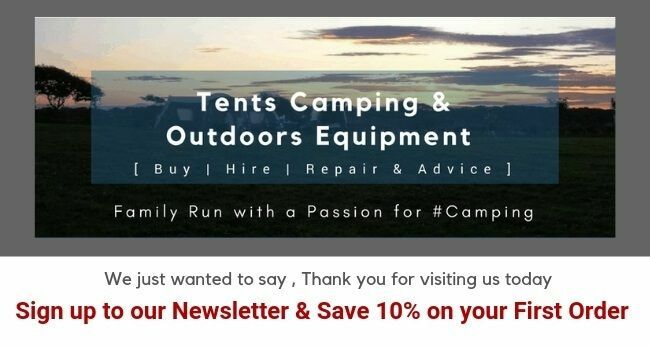 Here at IBEX Camping we are committed to great products and customer service , if you would like to leave us some feedback we'd be delighted to receive some. Your feedback is invaluable to us and other customers , we really appreciate you taking the time to share your experience, if you have shopped with us we'd love to know how you think we did. Click here to see some reviews from existing customers. Use the form below to send your Feedback straight to us.